Every girl knows that with a new season, comes a new wardrobe. 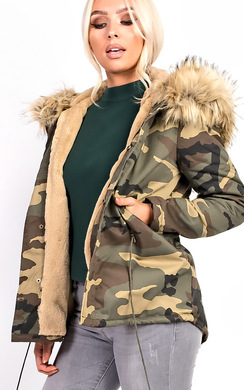 At IKRUSH we deliver autumn/winter fashion through the Parka Jacket. 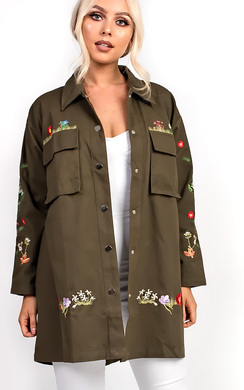 Need a cute, comfy jacket? Then look no further. 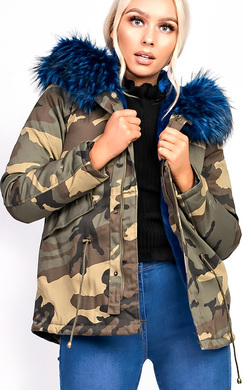 Show off your sassy yet casual street style in our new Parkas. 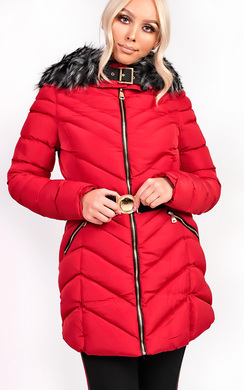 We are renowned for our fashionable, wide range of HAWT jackets. Be part of the trend! 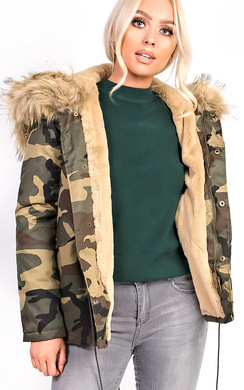 It’s all about Parka jackets and mom jeans this season. 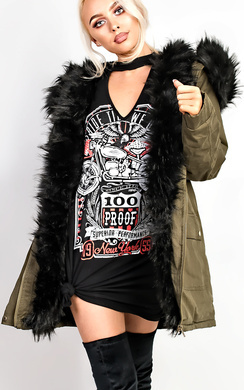 At IKRUSH we drop new styles weekly, and the Parka is the newest thing you have just got to get your hands on. You wanna look like a hottie? 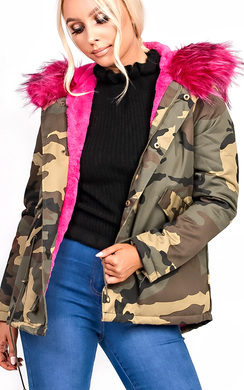 We recommend the parka. 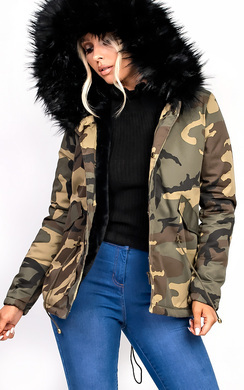 Pull this jacket off. 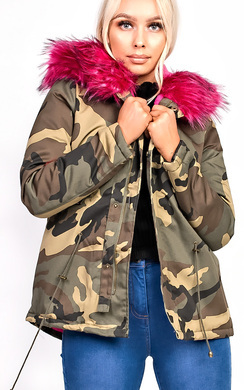 Join the fashion movement with the many bloggers and fashion icons that are currently sporting the Parka. Look like a total babe this winter by teaming it with a cool knot basic tee and cool blue hue denims or keep up with the Kardashians and team it with a simple LBD and heels. 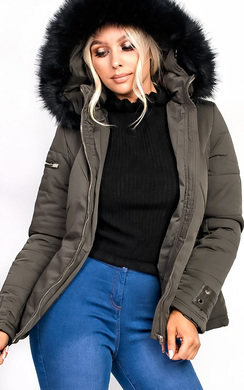 Whether you’re sporting the class look or the sass look, the Parka will meet your winter needs.